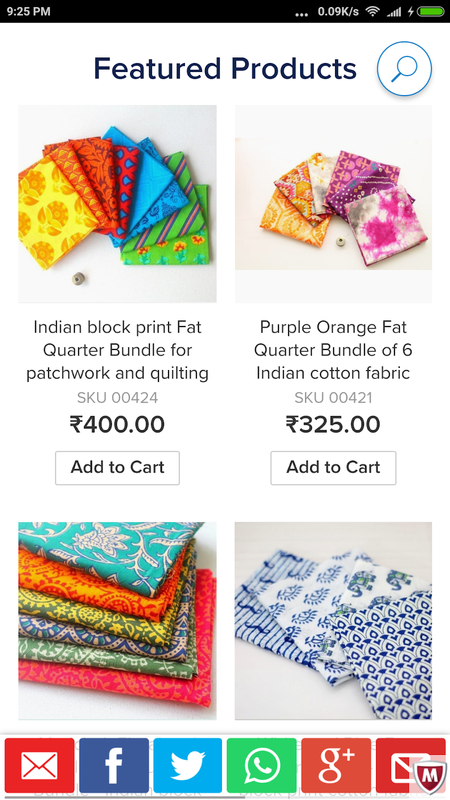 Today I was updating my Ecwid Shop and I was just checking the what's new section on the Control Panel when I realized that I have not updated my shop with the new features!! What?? If you are using Ecwid Starter Site, you might as well want to check it out. After I enabled the new 4 features, within seconds my webshop got a new look! Desktop as well as Mobile Version!! LOVE the new look of my shop. I must say, I made the right choice when I decided to use Ecwid. So much freedom for us to customize the listing. It's so Portable and they keep upgrading the features. 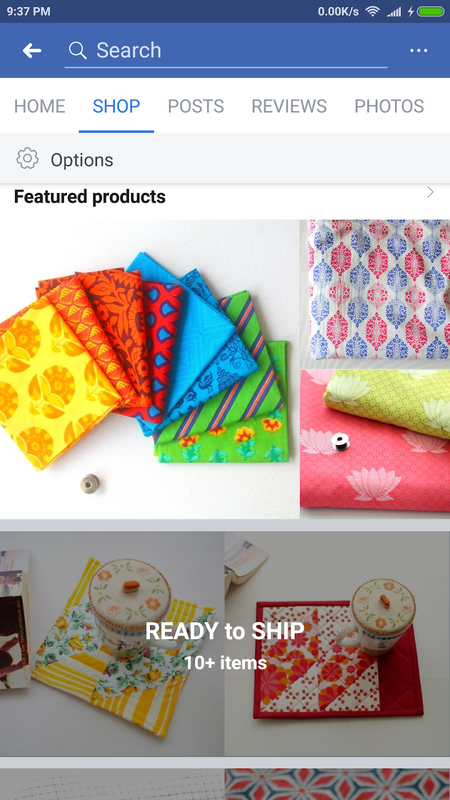 Now the category shows multiple products on mobile version, which is great for buyer, make them easy to see other products in the same category. One of the features that I love is that we can put one product in multiple category or shop section. If you put your new product under the Store Front Page, it will appear as the FEATURE PRODUCTS. 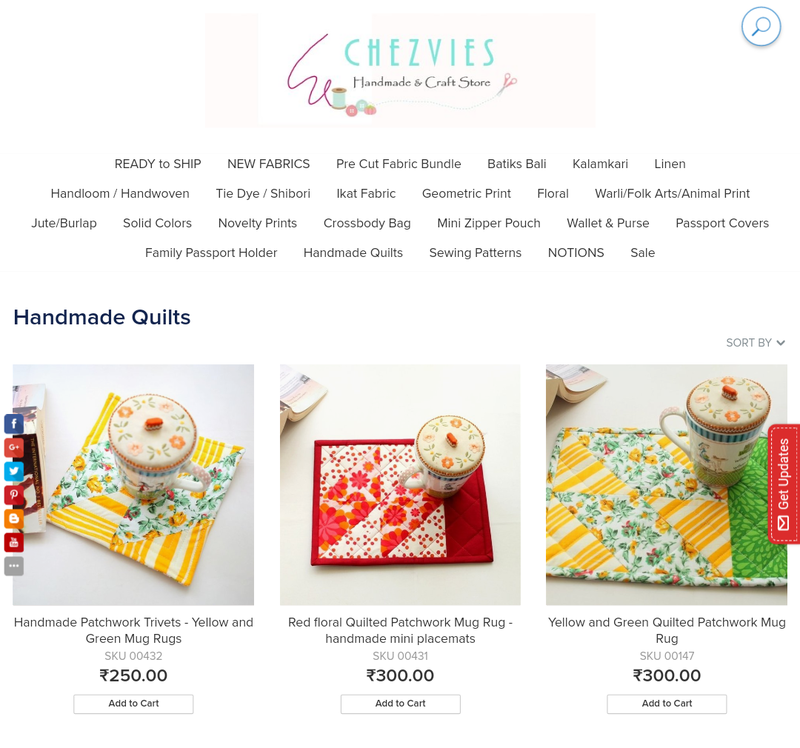 This works out seamlessly with the new FACEBOOK SHOP that they launched recently. Oh yes, I love their integration with the facebook shop. Make my work so much easier. I simply share the products to my pages or groups and buyer and click the BUY BUTTON if they wish to buy. 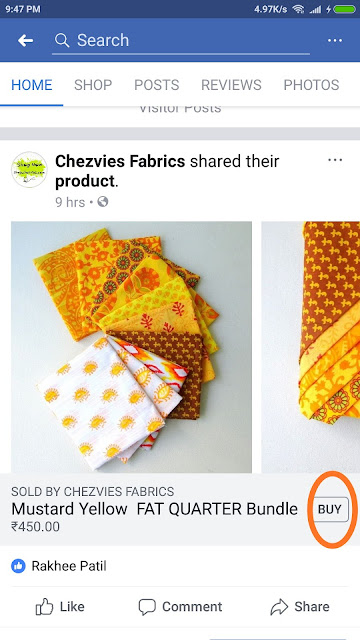 The buy button also appear if you send the product link to your customers on Facebook Messenger or comments. Isn't that cool? I have so many new things coming up now. 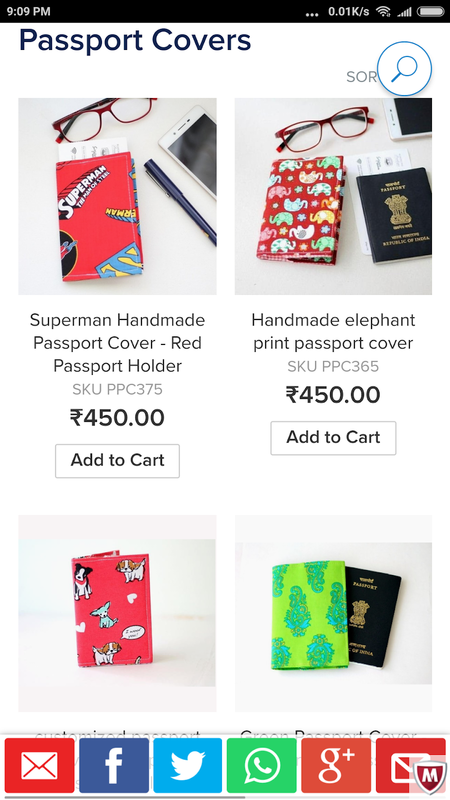 From new passport wallet designs, fabrics to handmade quilts. Don't forget to sign up for my blog for receive updates.